November family portraits are so wonderful and are the start of the Christmas magic for us. They are the perfect end to this month and lead up to December. The colours at this time of year are beautiful. The use of whites, greys, blacks and cool blues completely epitomise winter and perfectly complement the chilly winter light. 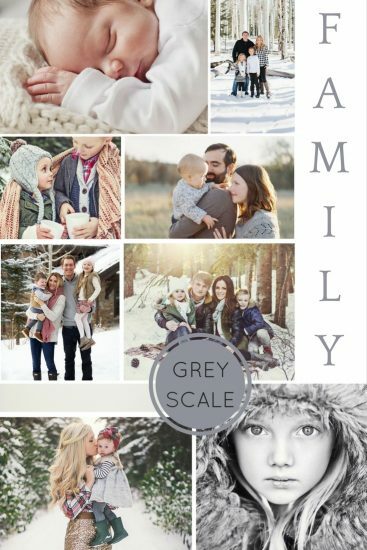 This is also the perfect backdrop for some truly cosy family pictures, with everyone bundled up in scarves, coats and woolly hats. Or perhaps if your family is a little more glam-based, the perfect setting for some seasonal glitter? November also often brings the first snowfalls to certain parts of the country. Snow is such a magical element to a landscape and provides the perfect opportunity to get some great shots for the family Christmas card. What do you love about November family portraits?